Western Cape, Apr 10, 2019 (Issuewire.com) – Blaauwberg Group has always aimed to supply high-quality meat and meat products to their customers at affordable prices. Operating for about 40 years, the company uses its immense experience to ensure proper control and management of the meat’s quality. Blaauwberg Group is one of the largest traders of meat in South Africa, providing its service to more than 200 business across different industries. Striving to offer the best service to its customers, the company constantly tries to create quick and large distribution channels as well as cut costs and lead times. Today, the company has been servicing businesses in the retail industry, hospitality industry and government business sectors. They also service ship chandlers, wholesalers and abattoirs. Blaauwberg Meat Specialities produces high-quality cold meats, value-added meat products and smoked meat products. All products are prepared following traditional methods, with high emphasis on maintaining meat quality. 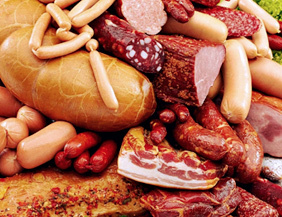 The products offered by Blaauwberg Meat Specialities include hams, smoked sausages, bacon, salami, fresh sausages, chicken products, pork, beef and much more. Groenland Abattoir – The lamb and beef abattoirs are situated in Western Cape’s Overberg district. They source livestock from the nearby farms and beef from their very own feedlot. 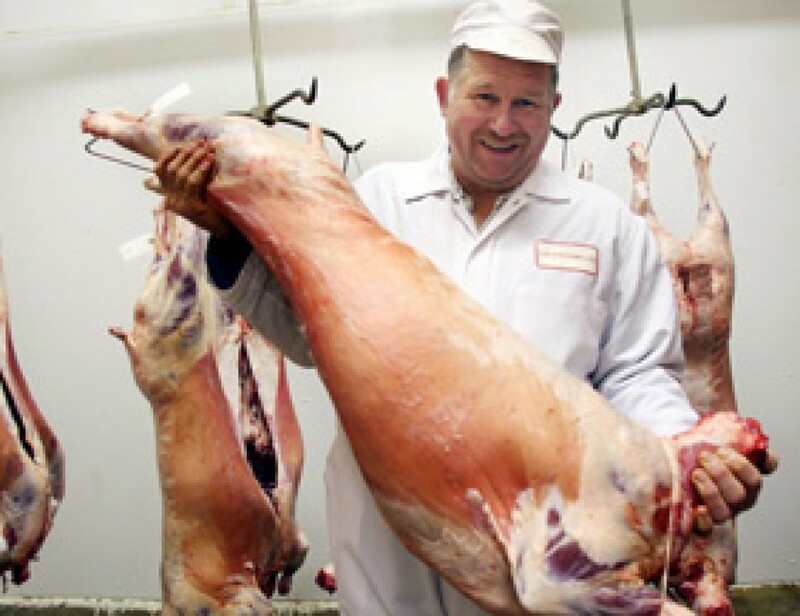 Karoo Lamb – The Karoo Mutton and Lamb abattoir are in Beaufort West region. With a feedlot and farming capacity of up to 12,000 lambs, the Karoo Lamb abattoir distributes to Durban, Cape Town and Johannesburg. Feedlot – The Feedlot produces cattle and trades in all grades. Located in the heart of the maize and corn production area in the Northern Cape. Sourcing from both South Africa and Namibia, the feedlot produces cattle for both internal and external abattoirs. Cold Storage – The Blaauwberg Groups cold storage is located centrally to provide easy access to the CPT city centre, CPT harbour and national highway N7. With the ability to store 2000 tons, the Blaauwberg Group cold storage caters to the poultry, meat, fish, dairy and fruit industries. Natural Namibian Meat Producers (NNMP) – NNMP is a large abattoir based in the Kalahari region and can process about 1200 lambs a day. The abattoir is approved for export and caters to the beef, lamb and mutton markets of both Namibia and South Africa. To know more about Blaauwberg Group and their meat products, please visit their official website: http://www.blaauwberggroup.co.za/. Blaauwberg Group was established in 1979. Over the years, the company has established itself as an industry leader, consistently producing high-quality meats. The company controls its logistics and internal operations in a superior way, owning several farms, cold storage and even a fleet of trucks.